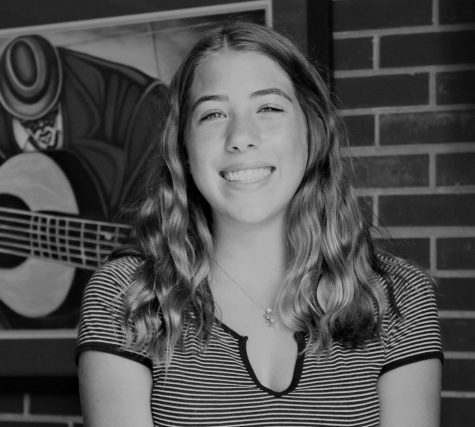 I am currently a sophomore and NAI, and this is my second year on staff being a staff writer. I spend most of my time watching any movie ever made, listening to life-changing music, scrolling through Pinterest, and just plain old living. Follow me on Spotify for amazing music @em3j.